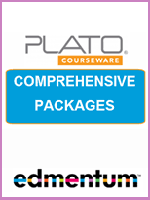 The Homeschool Buyers Co-op is pleased to welcome award-winning Study Island from Edmentum (publisher of the homeschool favorite, PLATO Learning) for grades K-12. Something for All Grades --- K-12 Available! 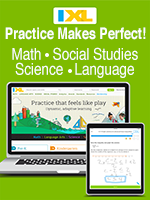 Study Island offers skill mastery, test preparation, and lots of extra practice for Math, Language Arts, Science, History, Social Studies, and more. 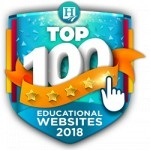 It features an abundance of interactive online learning activities, animations, educational videos, virtual labs, and games to make learning fun and engaging for the student. It is specifically designed to help students master the specific content outlined in standards and improve performance in skill areas tested on assessments. 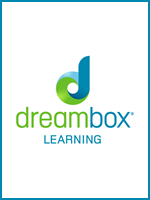 Watch the Study Island overview video and testimonials. Take a practice quiz to sample the technology. 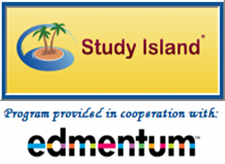 Read the research on student achievement with Study Island. See what others have to say about the program. Review case studies to see positive results. Fulfillment: Please allow 3 business days after your order date for us to set up your subscription in the Edmentum system. We will notify you via email when your subscription is ready. If you don't receive the email, just sign in to your Co-op account and look under "My Subscriptions" for a link and instructions. Subscription Length: All subscriptions are a full-one-year access (12 months). NOTE: For this product, you may only order 1 student seat per order. If you would like an additional student seat, please place another order. HS Language Arts - Includes Language Arts for *ALL* four high school levels: 9th, 10th, 11th, & 12th grades, 4 complete content components! 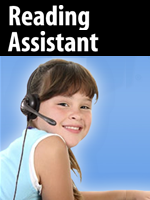 Would you like to order an additional High School single subject, without having to place an additional order? Use this product to order an additional subject of your choice. See "High School Single-Subject (A)" product above for descriptive information.